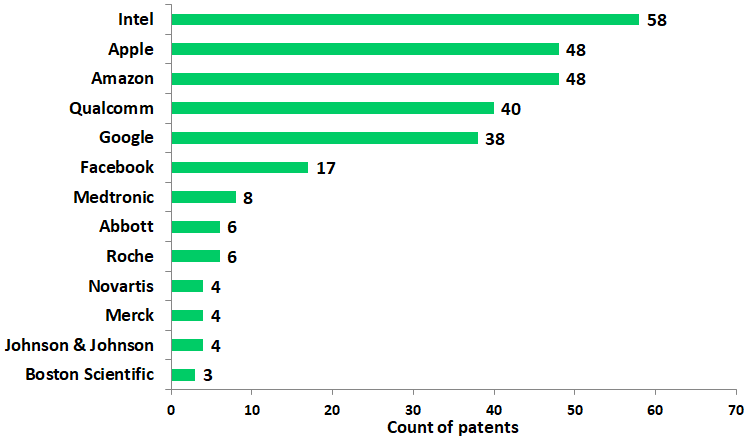 In this post, we take you through some of the recent issued patents of Amazon, Apple, Qualcomm, Intel, Google, Facebook, Medtronic, Boston Scientific, Roche, Johnson & Johnson, Merck, Novartis, and Abbott. 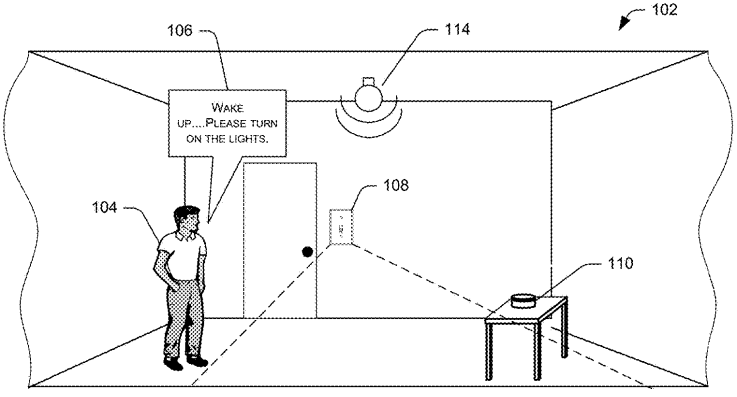 US patent 10,251,244 titled “Voice-Controlled Light Switches” discloses physical switches that provide power to appliances based on voice commands. 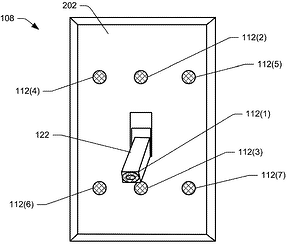 Figures below illustrate an example voice-controlled light switch in a home environment. 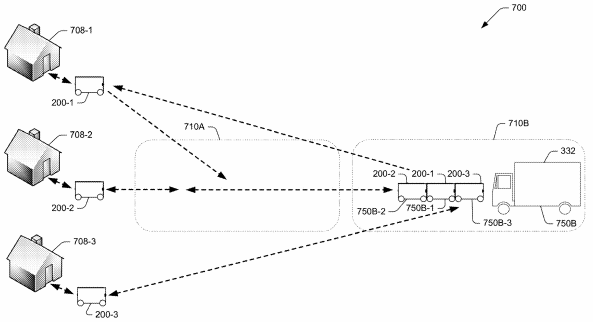 US patent 10,245,993 discloses “Modular autonomous ground vehicles” that transport items to delivery locations using a storage compartment that is attachable to a propulsion portion using access codes. Illustration below depicts an AGV environment. 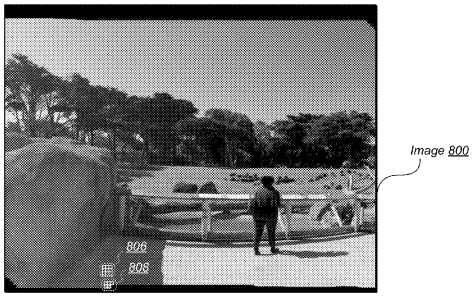 US patent 10,249,029 discusses an image reconstruction component that generates pixel information for missing regions of an image based on existing regions and blending the generated pixels with the actual image. 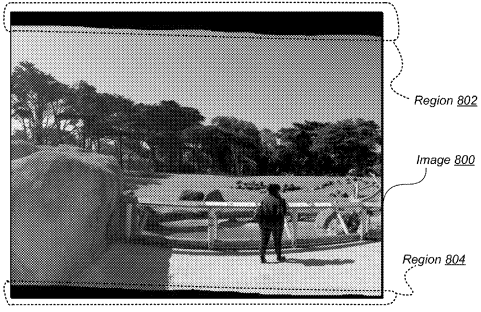 Figures below illustrate reconstruction of the undefined regions. 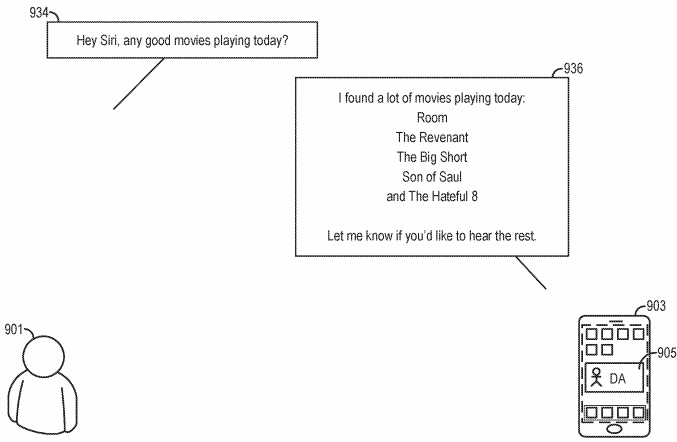 US Patent 10,249,300 titled “Intelligent list reading” discloses a digital assistant that decodes a spoken user request and provides spoken response comprising a list of data items. 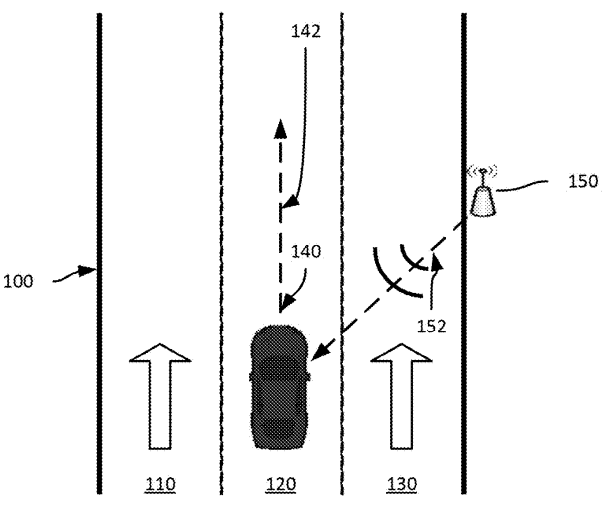 The figure below illustrates the patented idea. 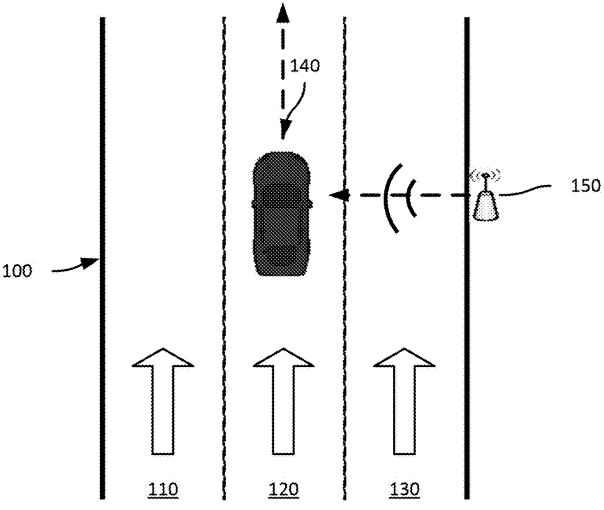 US patent 10,248,871 titled “Autonomous Lane Detection” discloses methods for determining a vehicle lane based on distance from a device and a lane map. Figures below illustrate road configurations for the described lane detection. 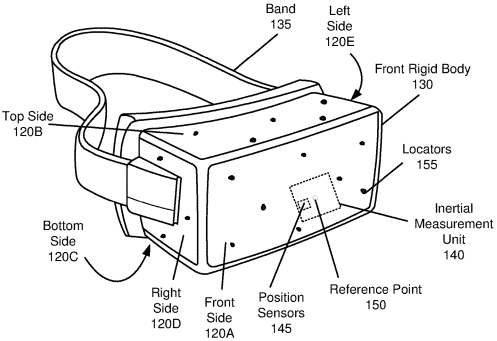 Intel’s US patent 10,251,011 suggests using ray tracing technique to render AR/VR sensory enhancements by processing captured environment information, calculating vector paths of sound sources to provide an immersive VR/AR experience for an observer. Figures below illustrate HMD with method of managing playback of ray tracing. 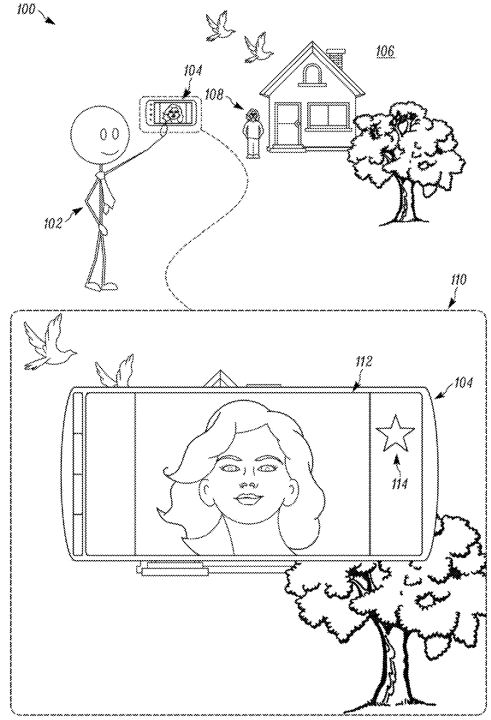 US patent 10,250,799 titled “Enhanced Image Capture” provides best possible photographs by automatically capturing several still images around the time of receiving a capture command and capturing a few seconds of video associated with the still picture to identify interesting video clips. Illustration below depicts an environment for implementing the patented idea. 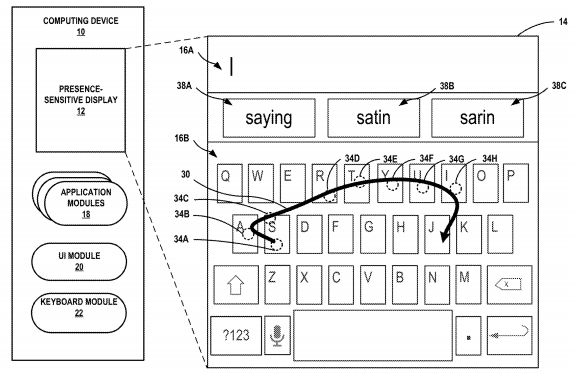 US patent 10,248,313 discloses neural networks for determining character strings to be displayed on a presence-sensitive display by decoding user input, which corresponds to spatial and temporal features of user’s gesture entered on a graphical keyboard. Figure below illustrates the patented idea. 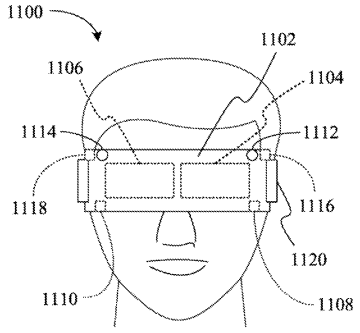 Facebook’s US Patent 10,248,842 titled “Face Tracking Using Structured Light Within a Head-Mounted Display” describes an electronic display for illuminating a user’s face and use the facial data to update the facial expressions of the virtual avatar of the user. 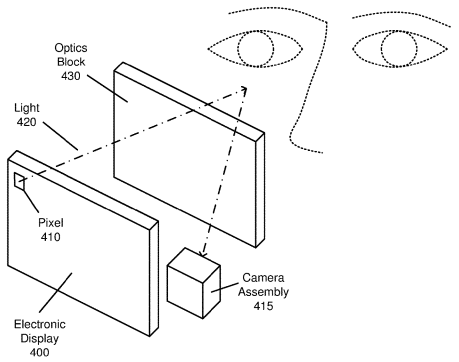 Illustrations below offer a glimpse of the HMD and the process of capturing light using facial tracking system. 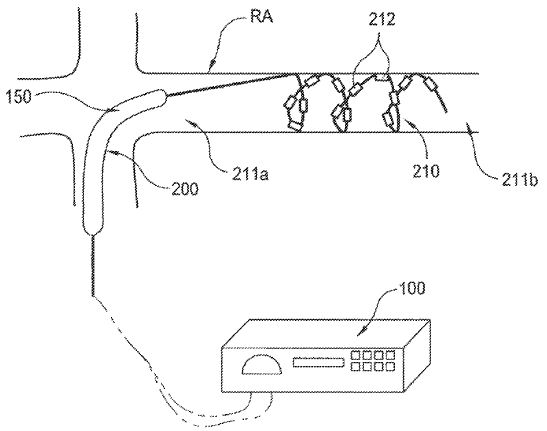 US patent 10,245,429 describes an intravascular catheter having a plurality of electrodes for renal neuromodulation. The device depicted in the figure below uses a pulsed electric field for treatment. 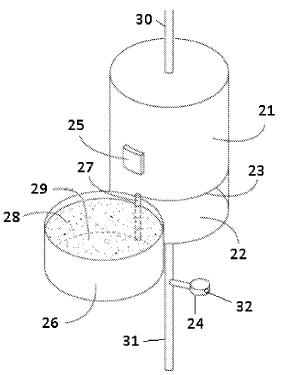 US patent 10,245,365 describes an apparatus for replenishing urease via an introducer into a sorbent cartridge for use during dialysis. Figure below depicts a sorbent cartridge having a urease introducer in the configuration of a urease tray. US patent 10,245,052 relates to a method of introducing an extraction tool into urethra for removing body tissue without morcellating the tissue. 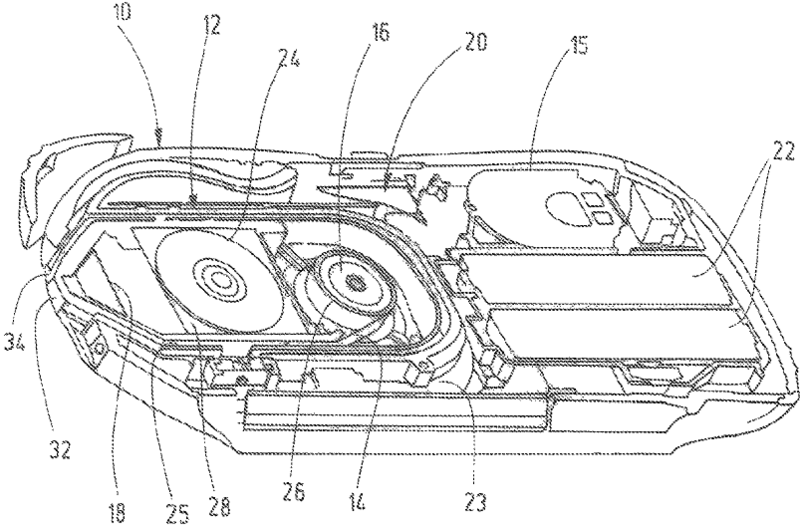 Figure below illustrates the device with the extraction tool. 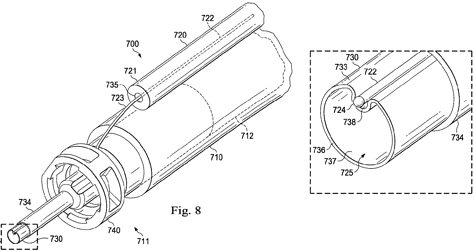 US patent 10,245,026 titled "Methods and Devices for Folding and Securing Tissue" discloses a method for securing a tissue fold during an endoluminal medical procedure by inserting a device to fold tissue together and inserting a tissue clip through the device. 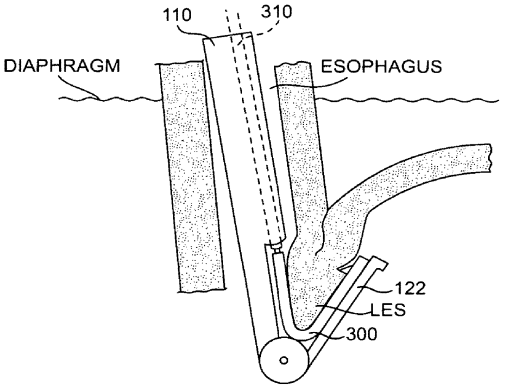 Figure below depicts the folding of fundus wall onto an esophagus wall and securement of tissue with a clip. 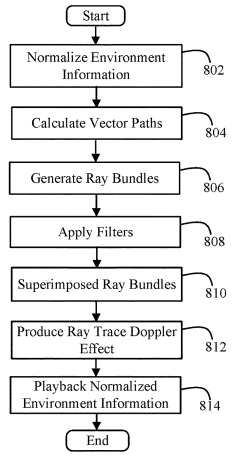 US patent 10,244,970 presents a diagnostic device with a test field, wherein body fluid is photometrically scanned to record measurement signals and a test tape provides the stored analytical test fields. Figure below illustrates an analytical test tape system for blood sugar determination. 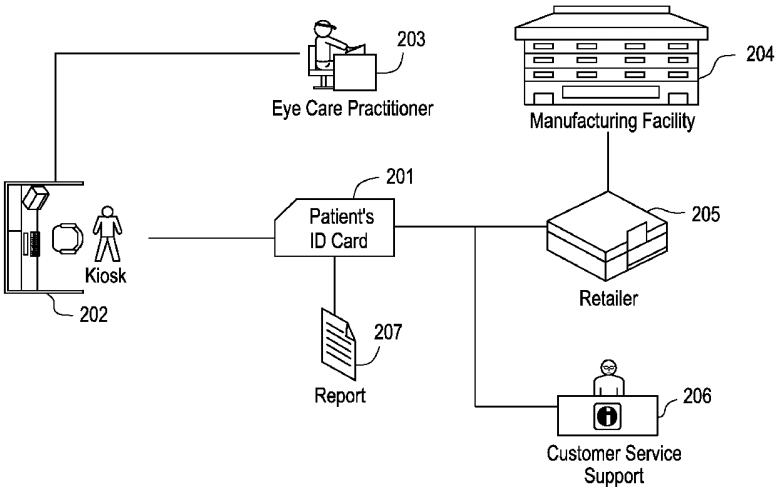 US patent 10,244,936 describes a vision care POD to engage and provide vision diagnostics and correction options to a patient from a remote location. Figure below describes the methodology disclosed in the invention. US patent 10,249,831 relates to special cyclic lactams with increased efficiency, lifetime and thermal stability to be used in organic electroluminescent devices. 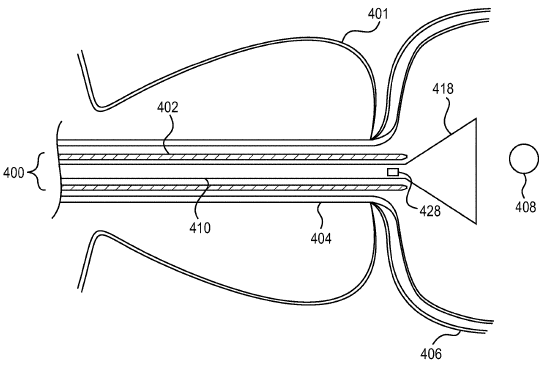 US patent 10,244,931 discusses an illuminated infusion line having a flexible elongate member and a flow tube, and is used to deliver a fluid to an eye of a patient during a surgical procedure. Figures below illustrate a model of the described infusion device. US patent 10,245,022 describes a medical suturing device having a length of suture that will be delivered to the intracardiac defective site. Figure below illustrates the suturing device described in the invention.